CRM Solutions by m-Computers, a photo by totemtoeren on Flickr. Michael Reischer founded 1989 m-Computers GmbH, After his qualification as an computer technician for data processing. In the beginning, only hardware and software shipments was the Business Model. m-Computers started 1991 with ERP systems, and then followed partnerships with Microsoft and Cisco. The first CRM system was sold in 1999. Two years later in 2001, the m-Computers Consulting was established. 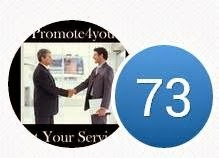 The main business since 2003 was located in the field of communication solutions. 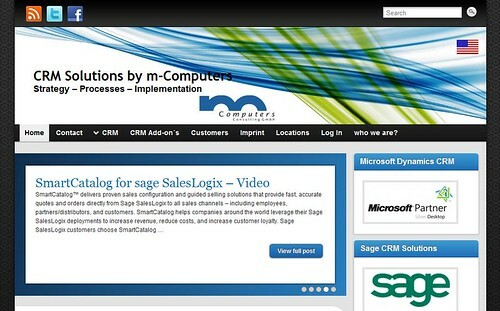 The partnership with Sage since 2007, gives m-Computers a reliable partner for the CRM solutions on his side.